Showing off the landscape for travellers and tourists. 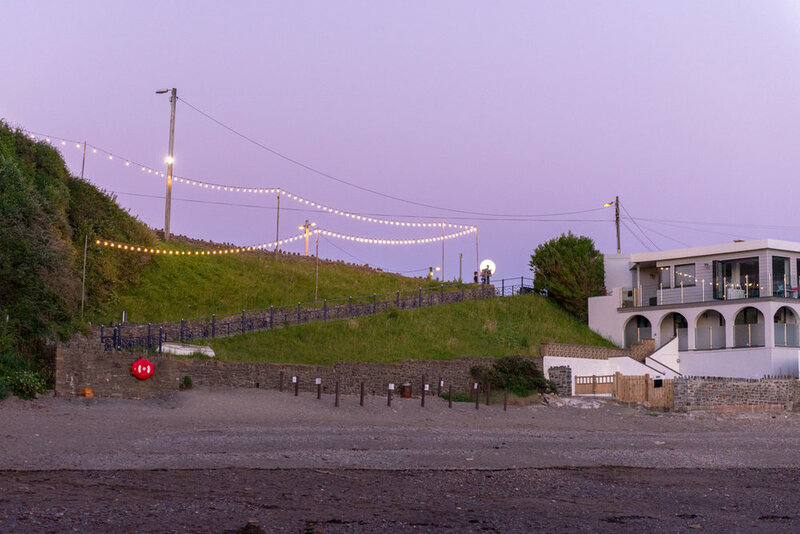 During a trip to Combe Martin in North Devon for our holiday and exploration of the area, I was overwhelmed by the naturla beauty that surrounds the resort and reacted by making photographs that I felt showed off the place in a promotional way. This is a skill that I apply to my commercial photography. I look for the shape of the land and work with how the light falls up on it, shaping the form and romanticising the landscape. 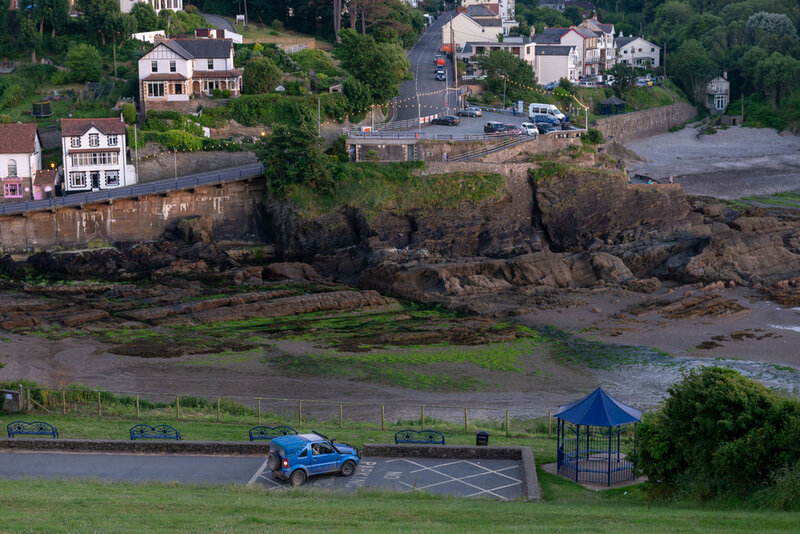 I'm not strictly a sublimne romantic photographer and this genre is one that I usually leave for the photography enthusiasts but when I was faced with these beautiful scenes in Combe Martin, I couldn't refuse the exposures. This is a small selection of the pictures that I made during this trip, I hope you enjoy them?